You move your office. 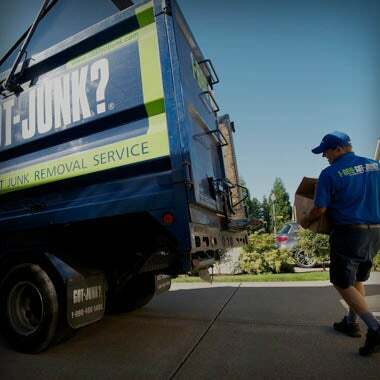 We move your rubbish. 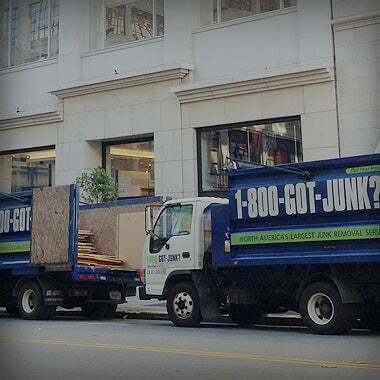 We help you move out faster by getting rid of your old office junk including furniture removal, old office equipment, electronic waste, office rubbish and more. With our all-inclusive service, up-front prices and convenient scheduling, you don’t have to worry about a thing. 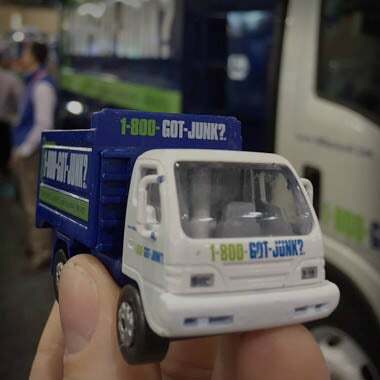 Leave your items where they are and book online or call 1800-GOT-JUNK? (1800-468-586) to clean your office space. 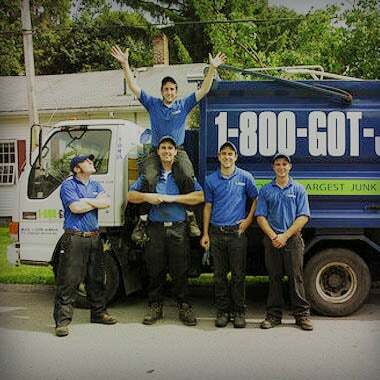 With our 11 cubic meter 1800-GOT-JUNK? 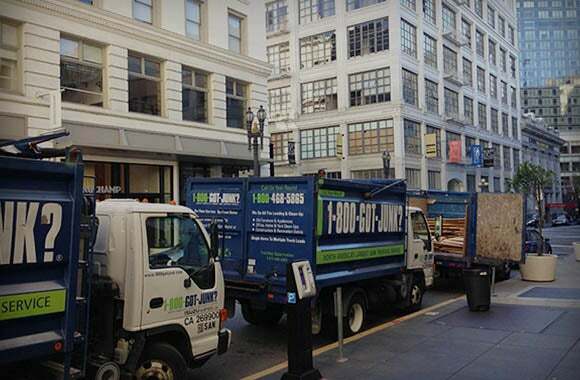 trucks, we can remove single items or multiple truckloads. 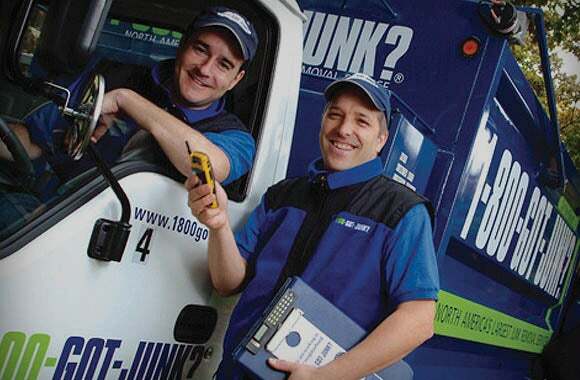 More than 90% of our jobs are completed within 24 hours, making us your one stop solution so you can move faster and hassle-free.